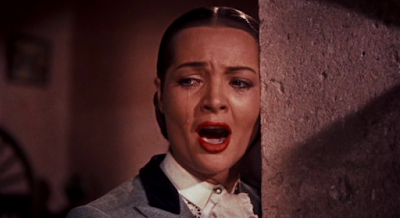 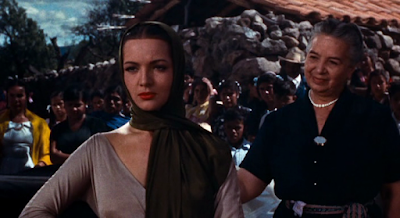 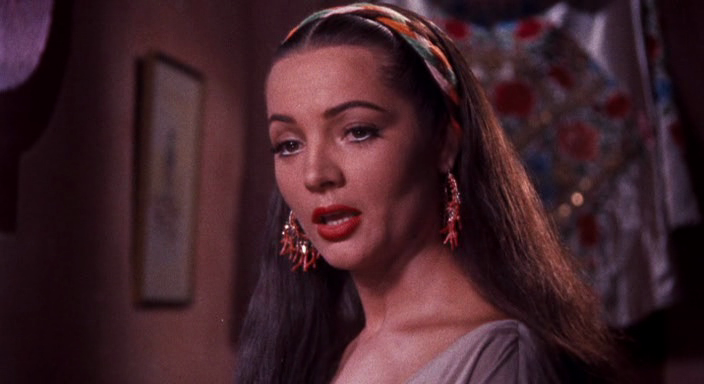 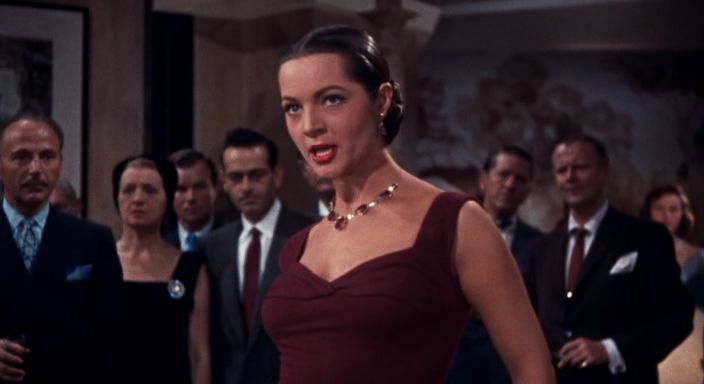 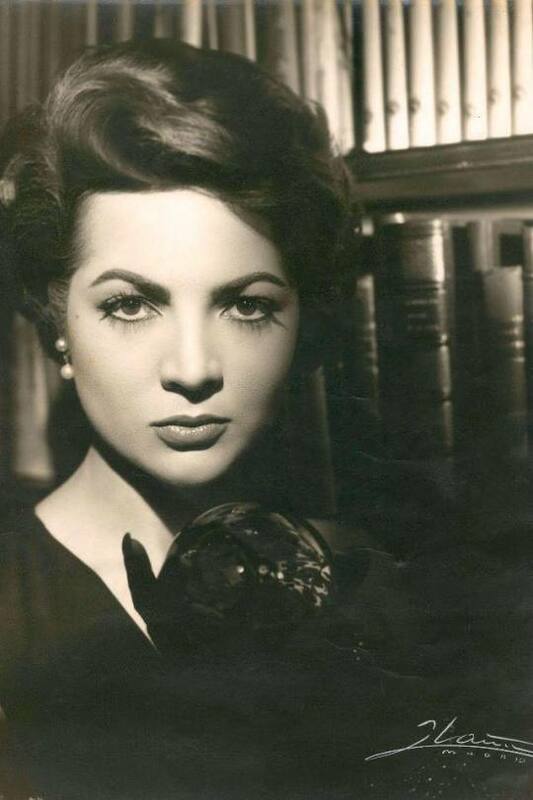 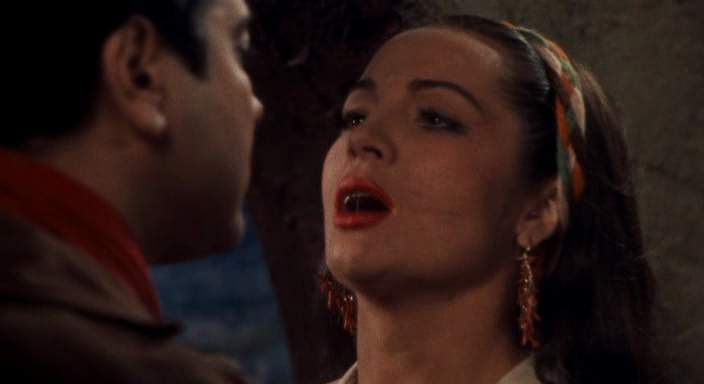 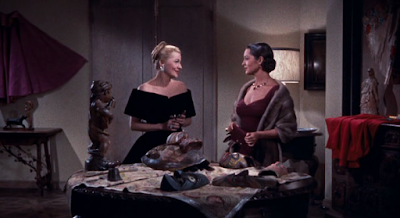 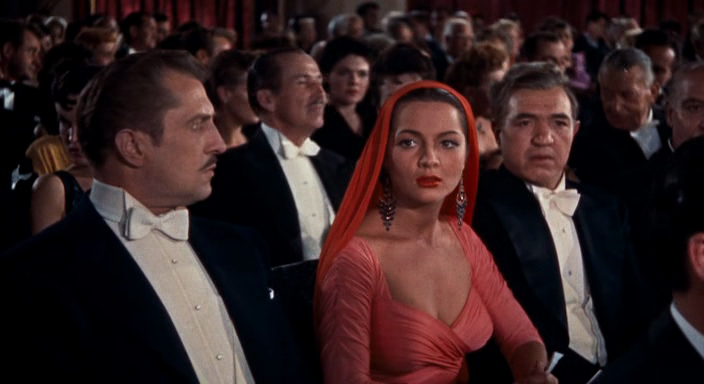 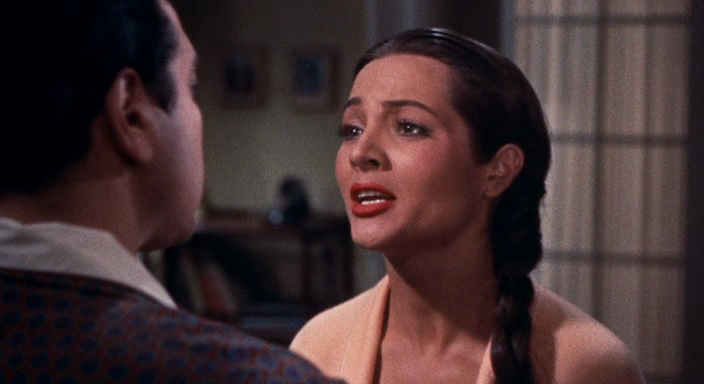 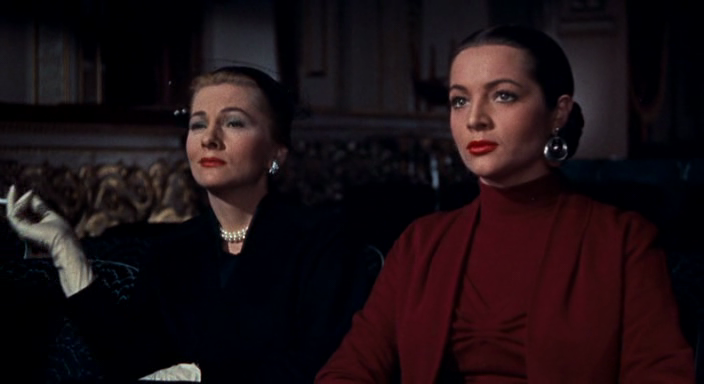 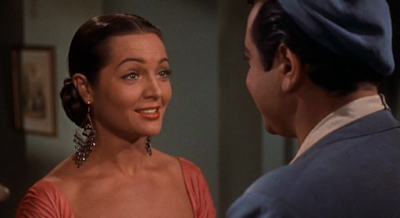 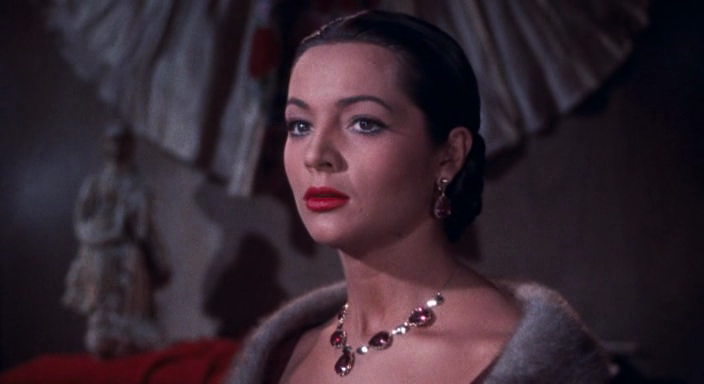 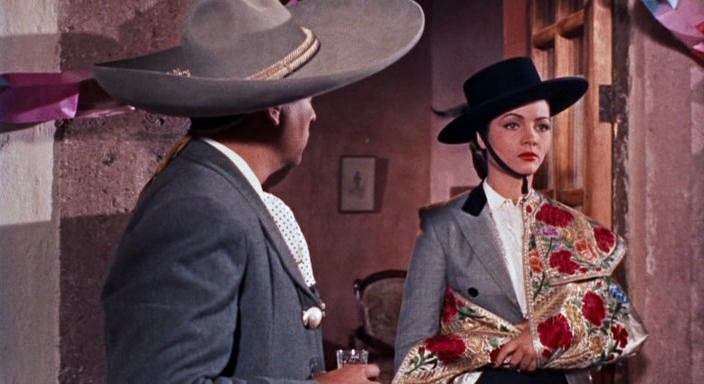 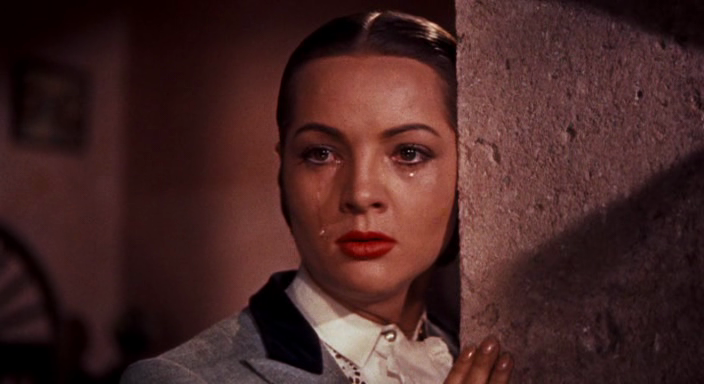 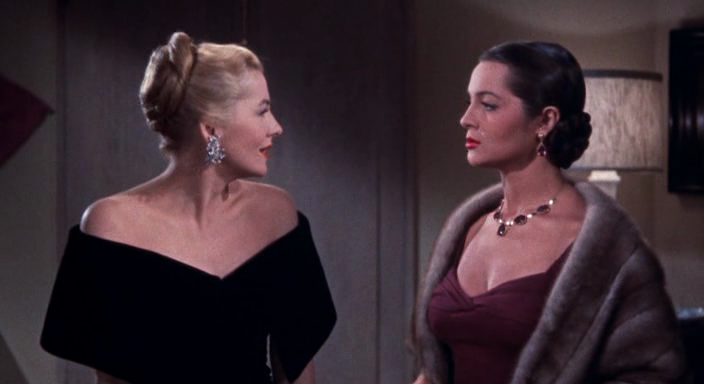 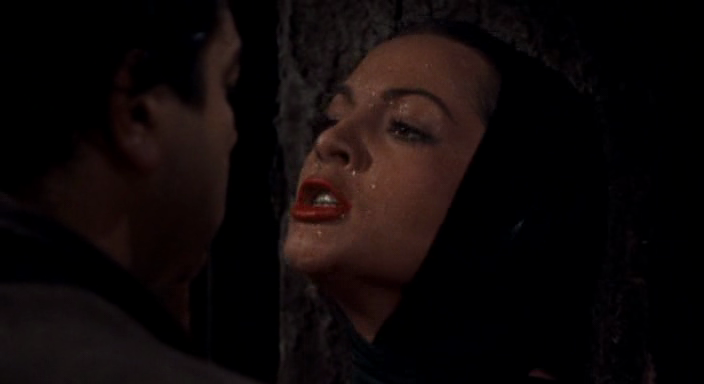 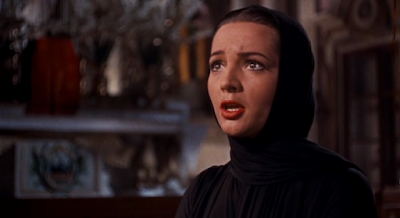 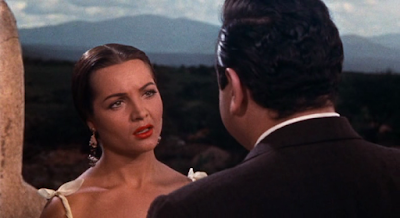 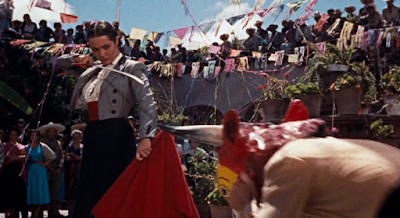 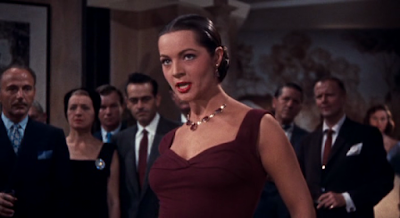 Serenade, of of the best and the most sordid novel of James M Cain was a very bad and boring picture, probably the worst made by Anthony Mann, but Sara Montiel looks and is divine. 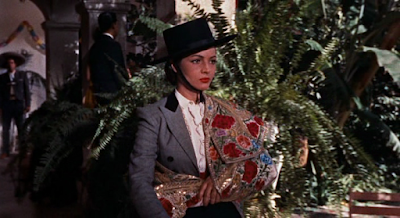 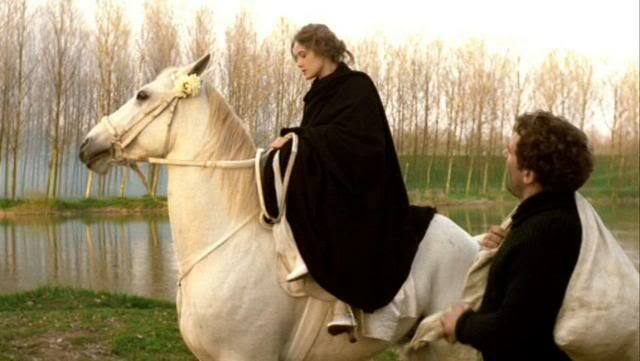 She married Mann after the filming. 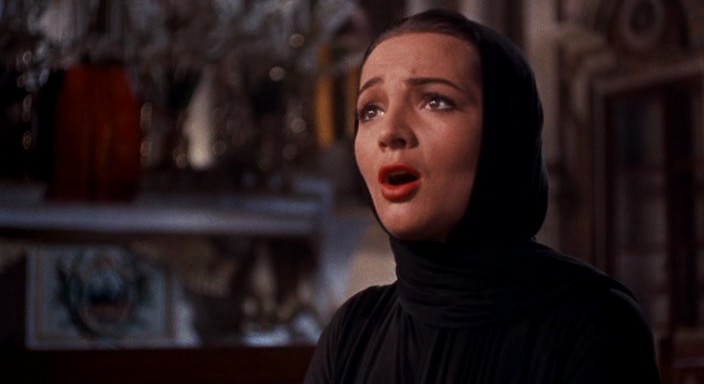 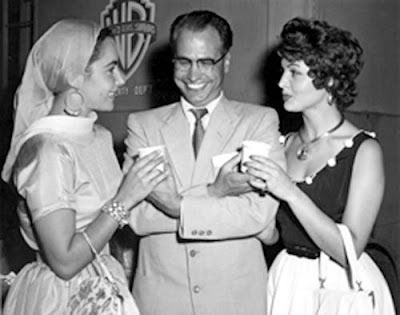 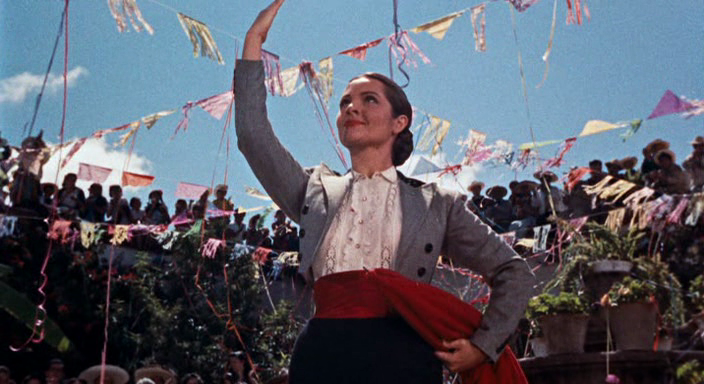 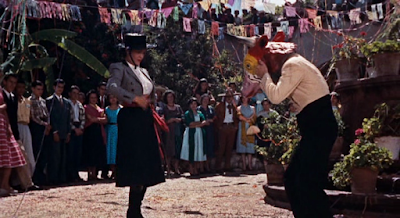 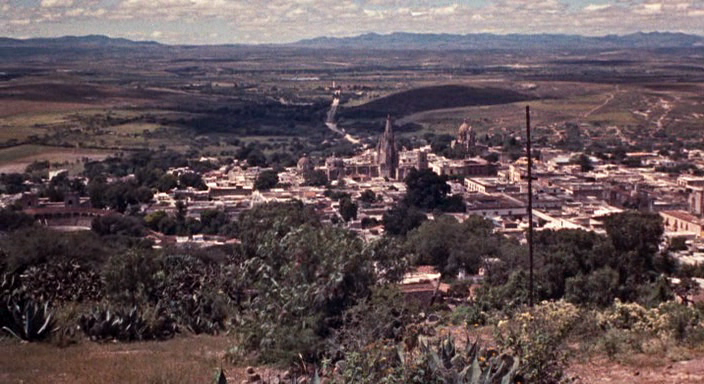 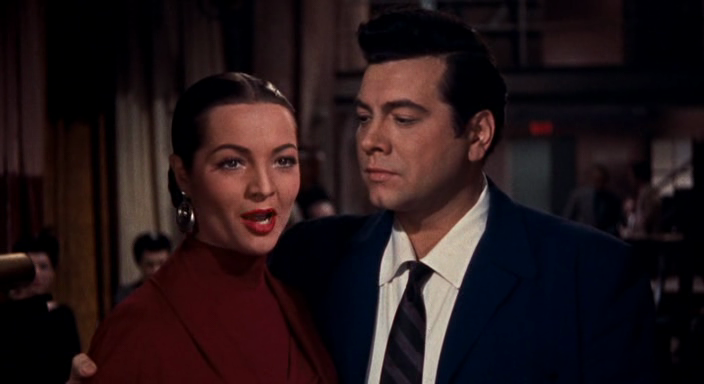 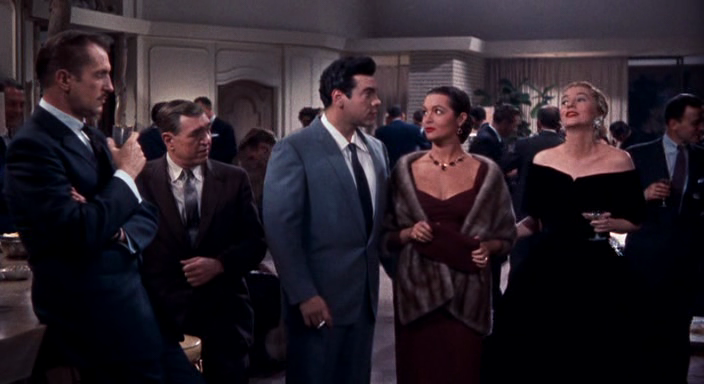 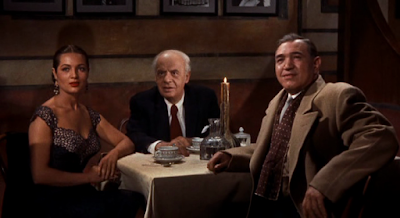 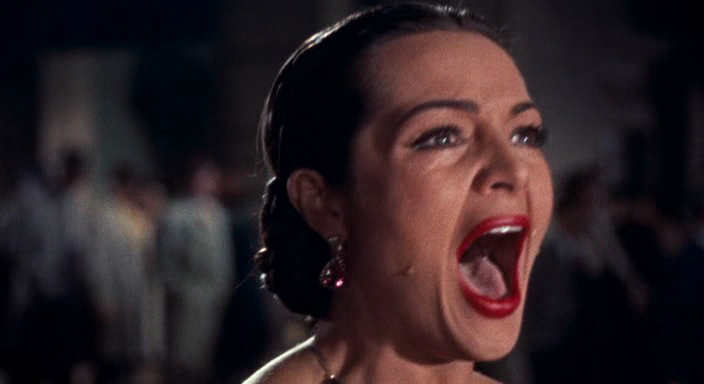 The film is a vehicle for Mario Lanza.